At the Club Soda Guide we’re fans of mindful drinking. What do we mean by that? Not getting drunk and meditating, if that’s what you’re thinking. We just realised that what makes a good night out is sharing moments with friends, not getting smashed. Having something in your hand is definitely a nice compliment, but it doesn’t have to be alcoholic. Unfortunately, if your tastes extend beyond the lager on tap, sometimes finding the right place can be tricky. But don’t worry – we’ve taken it on ourselves to scour the capital on the hunt for sophisticated, delicious drinks. And below are our more unusual picks for mindful drinking, with some low and no alcohol options that’ll surprise and delight you. Whether you are drinking alcohol or not, we love the Arbitrager, so much that we featured it as a case study on our site. They’ve also got alcohol-free beer, and they make their own tonics – so good you don’t need gin. More than that, it’s their attitude that impresses us. Their bar manager told us, “We’ve seen our guests become more and more informed about what they drink and it’s no longer enough just to have regular juices and sodas available – people want to drink better things”. We’d have to agree. The Stoke Newington Tea House is no normal pub. It’s incredibly cosy – perfect for a cold February evening – and serves up more than one hundred types of tea. A place for both pots and pints, taegerbombs and jaegerbombs. It’s also got Snuffle dog beer, so your pooch can join in the fun. Scene of London’s first ever Mindful Pub Crawl, the Draft House do low and no alcohol craft beer like no one else. 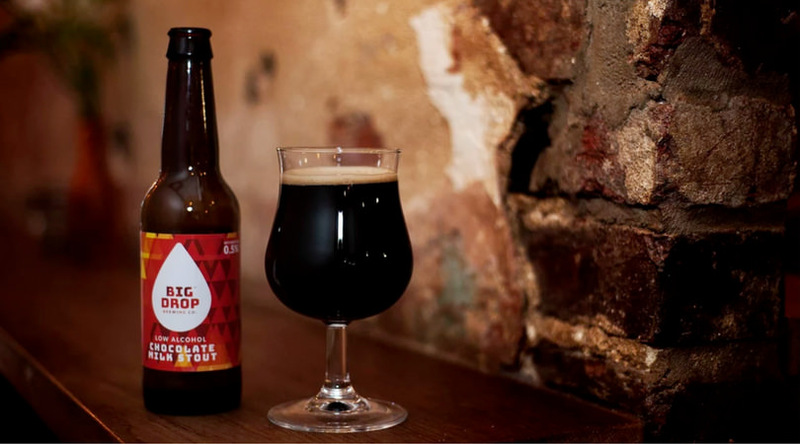 We’ve been in love ever since we saw the bespoke Dry January beer menu. Committed to the cause of mindful drinking, these guys are worth a visit. Redemption Bar is the original home of “spoiling yourself without spoiling yourself”. You can eat and drink here and stay within your gluten free, sugar free, alcohol free and animal free promises. As they say, “What are we even serving then? !” The perfect place for your Dry, Try, Veganuary. Cafe OTO is one for the music fans. A great venue with an admirable selection of posh soft drinks and tea and coffee and tea machines on till late. They also serve vegan Club Mate, the favourite drink of mindful drinking musicians We are Swift. The Club Soda Guide is a new guide to good places for mindful drinkers in Hackney and the City of London. 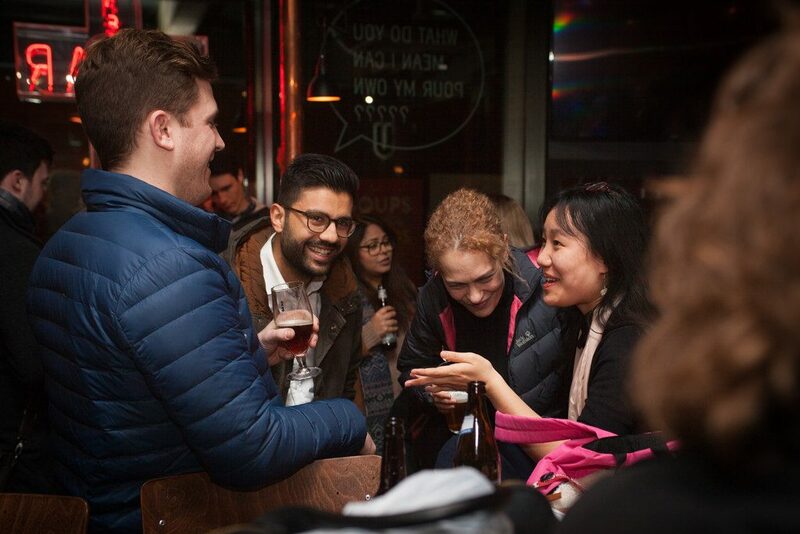 Find out more about the mindful drinking movement and plan your own #MindfulPubCrawl on their website.